This town offers several high-quality Italian restaurants in which the cuisine blends flavors from several Mediterranean regions. 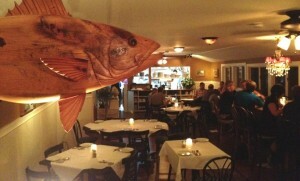 One of my Provincetown friends swears by this restaurant – a great address! 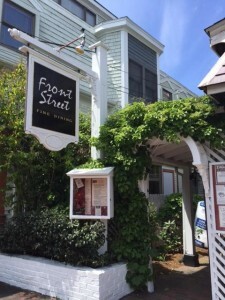 Without contest, Front Street is one of the best restaurants in town: the service, quality, and originality of the dishes justify the slightly higher price point. 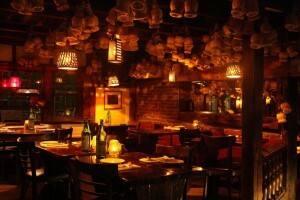 In this intimate and warm space, the menu features Mediterranean and Italian dishes that change weekly. 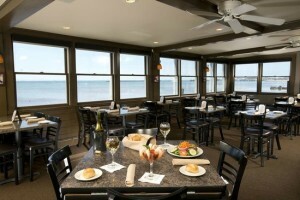 Very good service, tasty cocktails, good Italian cuisine, and a beautiful view on the bay. Don’t miss the tiramisu. An Italian restaurant on the wharf with savory pasta dishes. Do you like pizza? 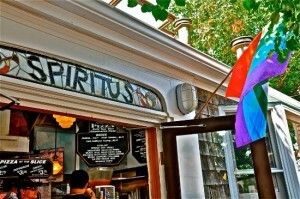 Spiritus makes the best pizzas in town. The hub is familial during the day, and festive at night; people find themselves after the bars close to order a slice or two, or the popular espresso milkshake, until 2 AM.